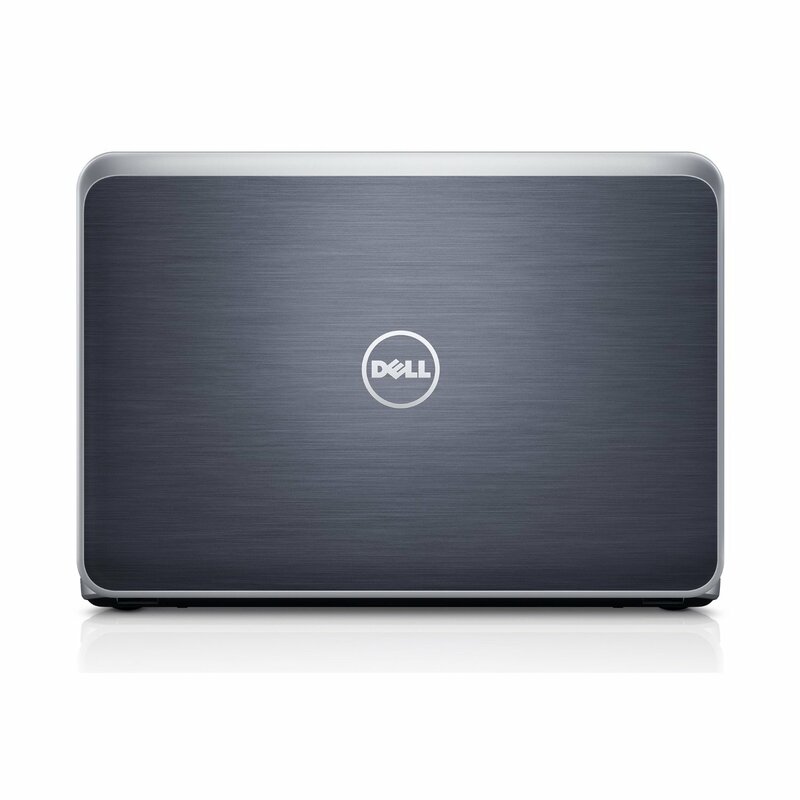 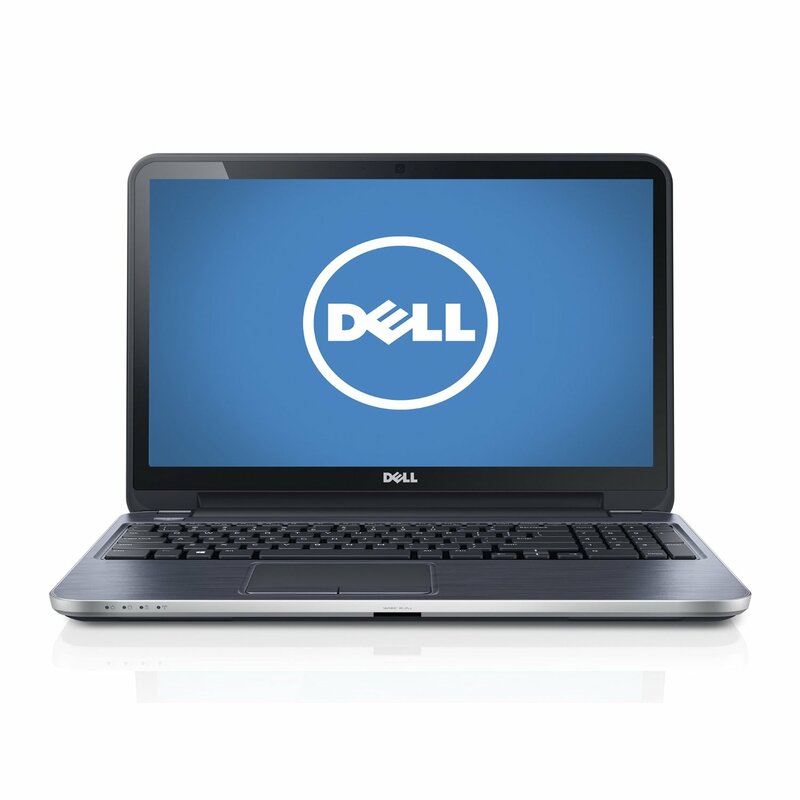 Dell Inspiron 15R Touch Laptop: Make a stylish impression. 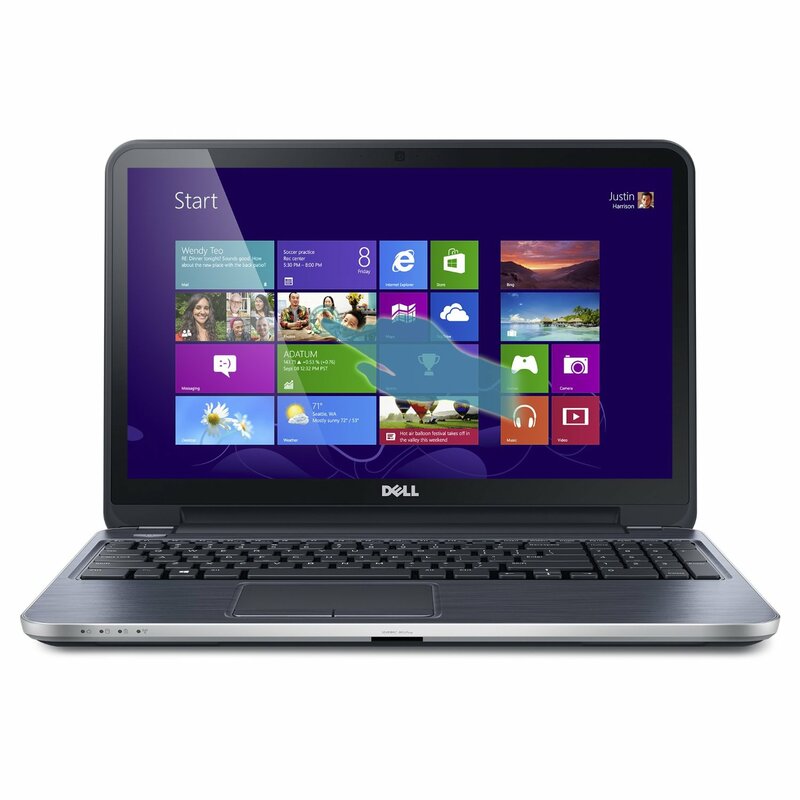 Enjoy this newly redesigned 15″ laptop that’s 17% thinner than previous generations. 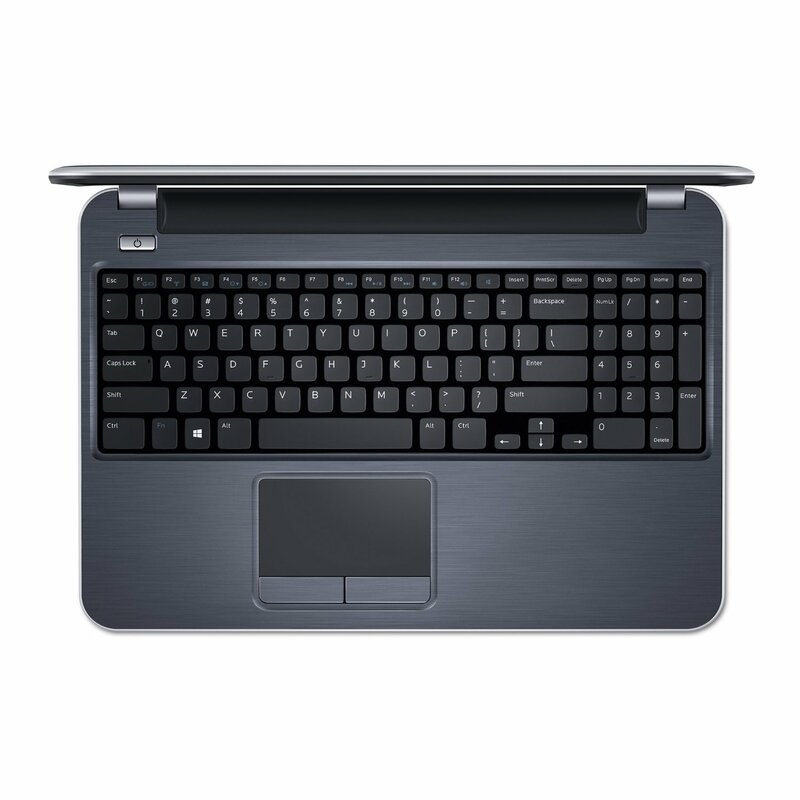 Features 4th Gen Intel Core processors, a 10-key number pad and a multi-gesture touchpad that lets you interact with ease.